The trend is to erect sets and shoot in studios, instead of facing problems by shooting at actual locations. 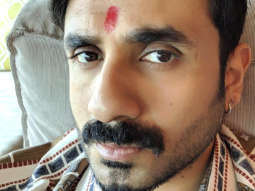 But producer Suresh Sharma decided he wanted an authentic look for his forthcoming film ANSH. Instead of recreating a mammoth jail set, the producer carted his entire unit to Tihar Jail and shot some crucial portions of the film with the inmates of the jail. The artistes who participated in the schedule were Ashutosh Rana, Abbas, Om Puri and Alok Nath. “I did face problems initially since it was not easy to procure permissions. But I eventually got the green signal,” the producer tells us. Prior to ANSH, producer T.P. 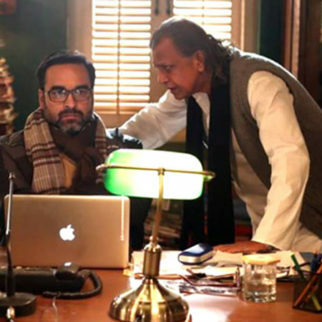 Aggarwal had shot portions of BHARAT BHAGYA VIDHATA within the premises of Tihar.